Stephen Scott is a Consultant Child and Adolescent Psychiatrist in the CAMHS Adoption and Fostering Service and the Conduct Problems Service at the South London and Maudsley NHS Foundation Trust. He is also a Professor of Child Health and Behaviour at the Institute of Psychiatry, King’s College London and the Director of the National Academy for Parenting Research, London. In the 2014 New Year’s Honours list, Stephen was made Commander of the British Empire (CBE) by the Queen, for services to families. 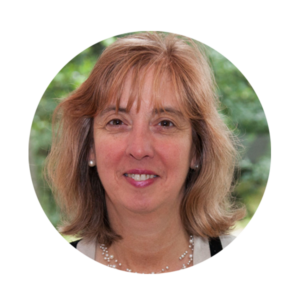 Kathy is Professor of Educational Psychology and Honorary Research Fellow at the University of Oxford. She has carried out many large scale studies on the effects of Early Childhood Education and Care on children’s development. She also studies ways to help parents to support the development of their children. She has published 7 books and more than 200 papers, most on early childhood, early literacy, interventions and ways to support families. A dominant theme throughout her work has been the impact of education and care not only on ‘academic knowledge’ but on children’s behaviour, self-regulation, and disposition to learn. A related theme in her research is the impact of early intervention on combating social disadvantage in both high and low income countries. Kathy has been specialist advisor to Select Committees in the House of Commons and also the House of Lords. She is a fellow of the Academy of Social Sciences and was awarded an OBE in 2008 for ‘services to children and families’. In 2014 she was made a Nisbett Fellow of the British Educational Research Association for outstanding contribution to educational research. 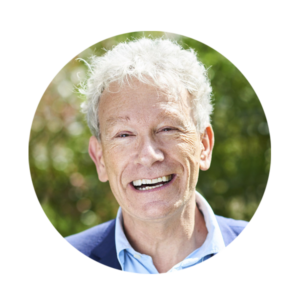 Gordon Harold is a Professor of Psychology at the University of Sussex, where he is Director of Research, Knowledge and Enterprise in the School of Life Sciences and Director, Rudd Centre for Adoption Research and Practice. His research interests focus on (1) the role of the family as a context for understanding children’s normal and abnormal psychological development; (2) the genetic and neurobiological origins of children’s emotional and behavioural development; and (3) practice and policy applications of research relating to family influences on children’s development. 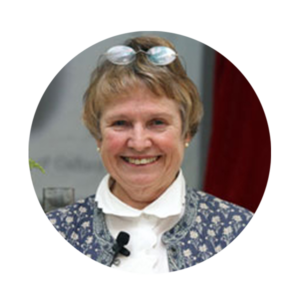 Frances Gardner is Professor of Child and Family Psychology, and Fellow of Wolfson College, University of Oxford. She is Co-Director of the Centre for Evidence-Based Intervention, in the Department of Social Policy & Intervention, University of Oxford. Frances’s research focuses on two related areas: Parenting and antisocial behaviour; and risk and resilience in young people’s mental health. She serves on the Board of ‘Blueprints for Violence Prevention’, the Scientific Advisory Board for the National Academy of Parenting Practitioners, and for SFI, the Danish National Centre for Social Research; and on a UNODC Expert Panel on worldwide family skills training. 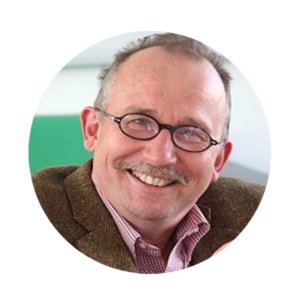 Edmund Sonuga-Barke is currently Professor of Developmental Psychology, Psychiatry and Neuroscience working in the Department of Child and Adolescent Psychiatry at the Institute of Psychology, Psychiatry and Neuroscience, King’s College London. He also holds Visiting Chairs at Ghent University, Aarhus University and the University of Sussex. He is Editor in Chief of the Journal of Child Psychology and Psychiatry. His work integrates Developmental Psychopathology and Neuroscience perspectives to employing basic developmental science approaches to study the pathogenesis of neuro-developmental and mental health conditions; their underlying genetic and environmental risks, mediating brain mechanisms and developmental outcomes. He has a particular interest in ADHD and related disorders. In 2016, Prof Sonuga-Barke was elected a Fellow of the Academy of Medical Sciences. 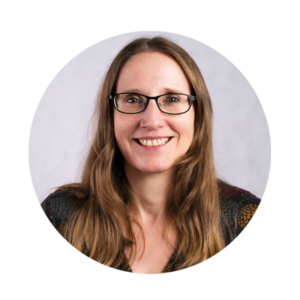 Tamsin Ford is Professor of Child and Adolescent Psychiatry at the University of Exeter Medical School (UEMS). She completed her core training in psychiatry on the Royal London Hospital Training rotation and at the Bethlem and Maudsley Hospitals and she completed her PhD at the Institute of Psychiatry, Kings College London. She moved to Exeter in 2007, where she leads a group of researchers whose work focuses on the effectiveness of services and interventions to support mental health and well-being of children and young people. She was an Editor for ACAMH’s journal CAMH six years, stepping down as lead editor in June 2014. 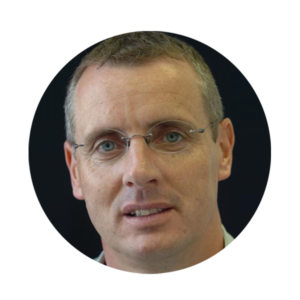 Mark Lovell is a dual trained Consultant Child and Adolescent Learning Disability Psychiatrist working for 1 of the UK’s largest LD CAMHS teams. He works for Tees, Esk and Wear Valleys NHS Foundation Trust (TEWV) and covers the South Tees area along with a multidisciplinary team. 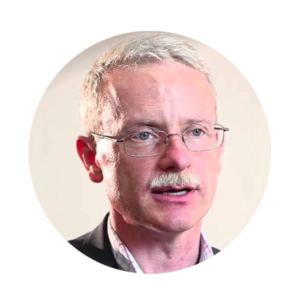 Mark has previously held positions within the British Medical Association and the Royal College of Psychiatrists. He has had involvement within projects for the Royal College of Psychiatrist and the Royal College of Paediatrics and Child Health. 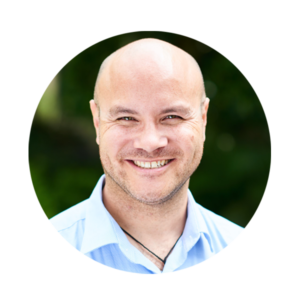 He is a member of the Child and Adolescent Intellectual Disability Psychiatry Network (CAIDPN) and has particular interests in Autism and Challenging Behaviour within the context of Intellectual Disabilities. 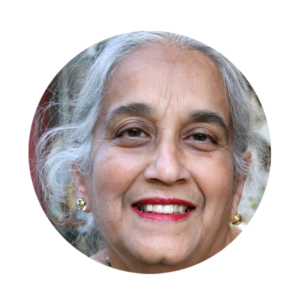 Anula Nikapota is currently an Honorary Senior Tutor the Academic Department of Child and Adolescent Psychiatry at the Institute of Psychiatry and Honorary Consultant in Child and Adolescent Psychiatry at the South London & Maudsley Trust. She has a long and distinguished career as a teacher and practitioner, as Programme Leader for the MSc in Child and Adolescent Mental Health and for the Diploma in Child and Adolescent Psychiatry (jointly run by the RCP and Institute of Child Health), and her time working in Lambeth (a multicultural part of SE London where a significant amount of her case load related to children who had experienced trauma/neglect/deprivation associated with parents who had mental health problems and/or problems of addiction). She has been an STC for both WHO and UNICEF for many years while working in Sri Lanka and SE Asia. She is a Committee Member and Ex-Chair of the UK Sri Lanka Trauma Group/Samutthana based at the IoP. A personal profile of her work was published in CAMH in 2003. Samuele Cortese, Child and Adolescent Psychiatrist, is Clinical Associate Professor at the University of Southampton and Honorary Consultant Child Psychiatrist at the Solent NHS Trust. He is also Adjunct Associate Professor at the University of New York, USA. His main clinical and research interests focus on the epidemiology, neurobiology and treatment of neurodevelopmental disorders (in particular on ADHD) and on evidence-based practice in child psychiatry. Dr. Cortese is author/co-author of more than 100 papers in international peer-reviewed journals. He is on the editorial board of the Journal of the American Academy of Child and Adolescent Psychiatry, CNS Drugs and on the advisory board of the Journal of Child Psychology and Psychiatry. Dr. Cortese is a member of the European Network for Hyperkinetic Disorder (EUNETHYDIS), the European ADHD Guidelines Group (EAGG), and the Child & Adolescent Neuropsychopharmacology Network of the European College of Neuropsychopharmacology (ECNP). 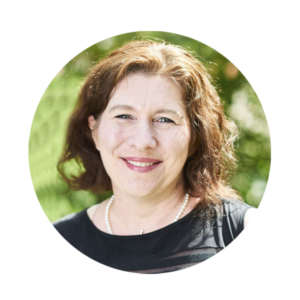 Since 2015, Dr. Cortese is Branch Liaison Officer for ACAMH, with responsibility for liaising with ACAMH branch networks. Dr Raphael Kelvin is a Consultant Child Psychiatrist and National Clinical Lead for MindEd. He led the development of BPI for depression (Brief Psychosocial Intervention), a new brief treatment of equivalent efficacy to CBT & Short Term Psychoanalytic Therapy in the IMPACT RCT (Lancet Psychiatry, 2017). He was previously the National Clinical Advisor for Children And Adolescent Mental Health at the Dept. of Health England. He has long advocated improvement and investment for CYP mental wellbeing health care, including his involvement in setting up the CYP IAPT and MindEd. Carol is a member of the National Adoption Recruitment Forum & Adoption Leadership Board, CBE. 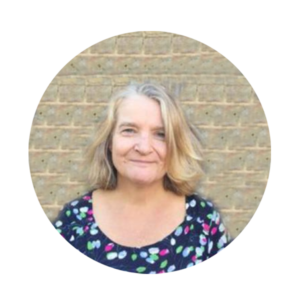 Carol started her career setting up print media enterprises in East Anglia before moving to London as a freelance arts journalist and editor. She then became Director of Marketing and Development at the University of Westminster, later moving to the British Museum in 1999 as its first Director of Marketing and Public Affairs. Her affinity for improving the lives of young people motivated her to accept the position of Commercial Director for the Prince’s Trust in 2003, where she was responsible for all aspects of income generation. Carol became Chief Executive of Coram in April 2007. She is Chair of the National Autistic Society, and a member of the Department for Education’s Children’s Interagency Group (CIAG) and the Youth Justice Board for England and Wales. Carol was awarded a CBE in 2013 for her contribution to services for children and families. I am a Consultant Child and Adolescent Psychiatrist working clinically in a North Yorkshire CAMHS team – I am particularly interested in risk assessment and management in a multidisciplinary and multiagency context and in training multidisciplinary colleagues to do this consistently and safely. I am Associate Director of Medical Education in the trust I work in. I am involved in all aspects of the training of medical students and foundation doctors, core psychiatric trainees and general practitioners (during their psychiatry placements) in the York locality. I am also Training Program director for CAMHS higher training in Yorkshire. I am responsible for ensuring the higher trainees in child and adolescent psychiatry have the competencies they need to take up CAMHS consultant posts after their 3 years of higher training. I have much enjoyed being Chair of the Yorkshire branch of ACAMH since October 2010 and have recently taken on the role of editor of ‘The Bridge’ which is a monthly ACAMH publication. Its aim is to support the translation of important research findings into the clinical practice of clinicians, so that clinical practice is in keeping with the available evidence base. Dr Hudson is a consultant paediatrician at Great Ormond Street Hospital working within the departments of General and Adolescent Paediatrics and Mental Health. 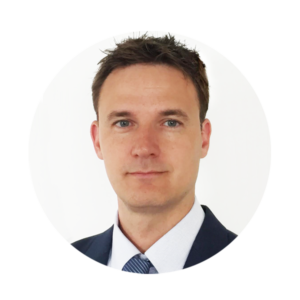 Dr Hudson’s particular clinical interest is in medical aspects of psychological medicine, in particular eating disorders as well as general adolescent health. However he is generalist with interests in all areas of child and adolescent health. He is also the medical consultant for the Adolescent Medicine and Chronic Fatigue Syndrome Service at University College London Hospital.